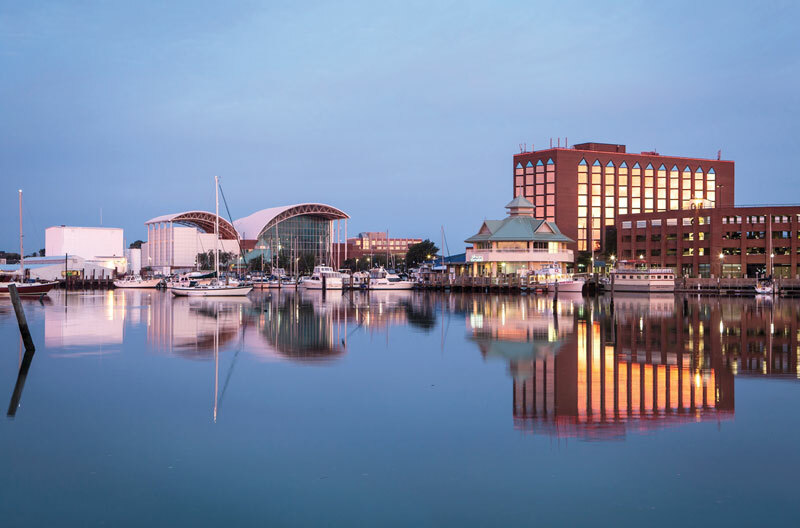 Founded in 1610, Hampton has been the site of important colonial growth, early commerce and trade, key Civil War events, and the beginning days of NASA. 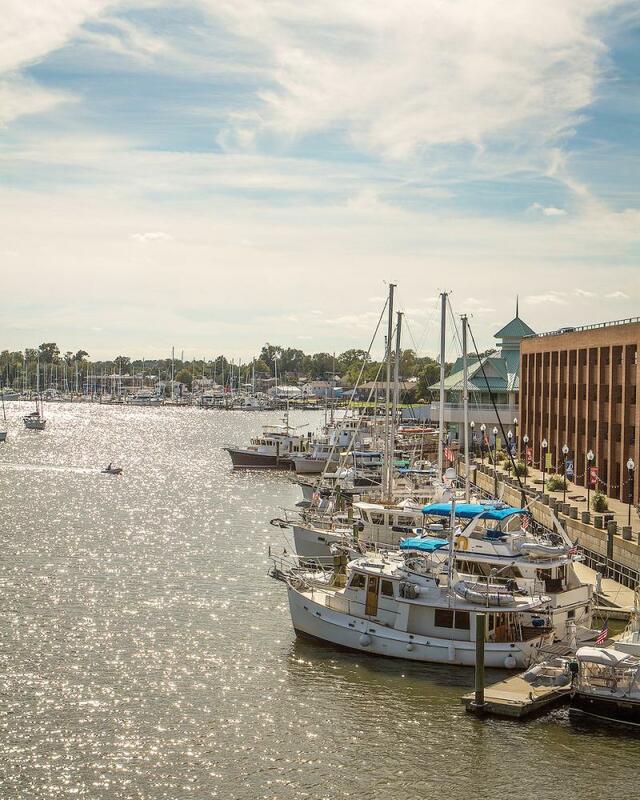 Today visitors may soak up all that history, plus find a bustling waterfront, interesting museums, numerous cultural festivals, and plenty of ways to get out on the water. 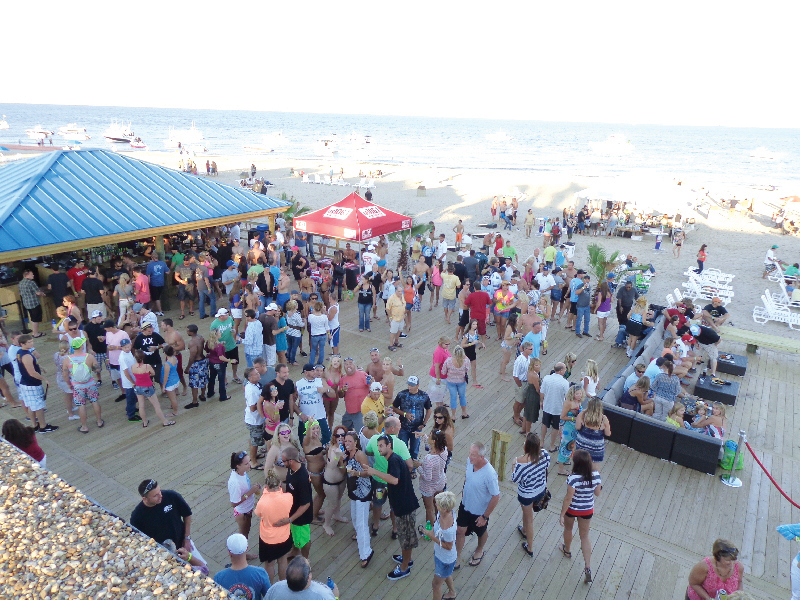 “Summer is a really busy time for outdoor activities and festivals in the Hampton area,” says Ryan Downey of the Hampton Convention and Visitors Bureau. 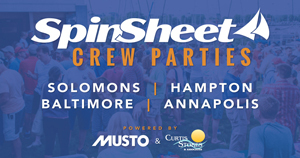 “June is especially big, with the Blackbeard Pirate Festival June 4 and 5, and the 50th annual Jazz Festival June 23 to 25.” And racing sailors arrive the weekend after the Memorial Day holiday for Southern Bay Race Week June 3-4. 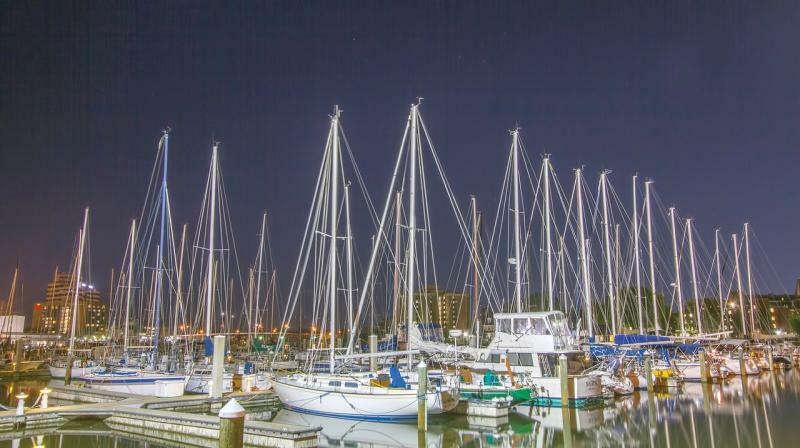 In Hampton, you will hear the phrase, “From Sea to Stars” because while the area has a rich nautical history, it’s also known as the birthplace of America’s space program. Here NASA trained its first astronauts. This year in particular it’s worth visiting the Virginia Air and Space Center, the area’s official NASA visitor center, which is marking its 25th anniversary. Nearby NASA Langley Research Center is celebrating its 100th anniversary. In addition to the NASA centennial events, the Peninsula Fine Arts Center will have a special NASA art exhibition running through June 25. Learn more at vasc.org and nasa.gov/langley/100. History buffs will enjoy a trip to Fort Monroe. Built in the early 19th century and named for President James Monroe, the Fort and the surrounding area offer plenty to explore, including the Casemate Museum, located inside the fort’s casemates, which are interconnected gun chambers within the walls of the Fort. During the war, the Fort remained under Union control, and thousands of former slaves camped outside its walls, leading to the colloquial names, “Freedom’s Fortress,” and “the Gibraltar of the Chesapeake.” The Fort is now a national monument. After soaking up some history, visitors may enjoy relaxing at the Oozlefinch Craft Brewery, which serves up a wide variety of craft brews. We recommend enjoying them while taking in the scenic views of the Fort and the waterfront. Want to take a swim? Check out nearby Outlook Beach, a guarded beach open to the public daily during the summer. 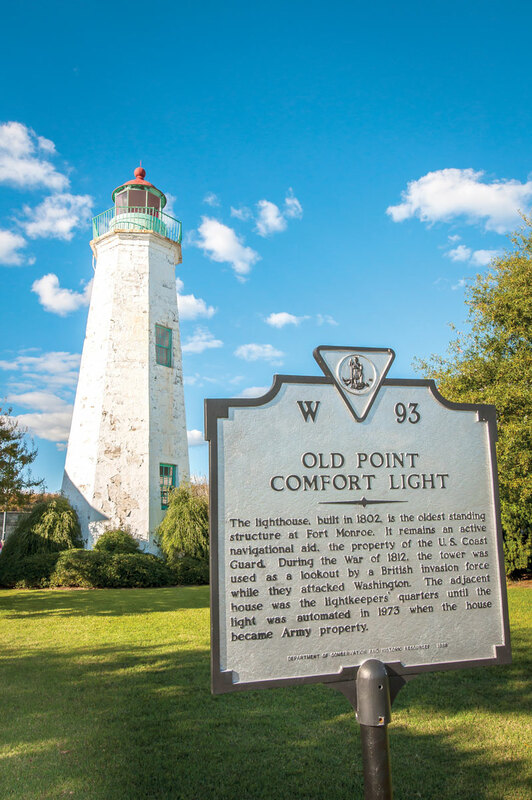 For fans of lighthouses, we suggest a stop at Old Point Comfort Lighthouse, which dates to the early 1800s and marks the entrance to Hampton Roads Harbor, at the mouths of the James, Nansemond, and Elizabeth Rivers. New Point Comfort Lighthouse, built a few years later, sits on an island separated from the mainland. It is the third oldest lighthouse on the Bay. Public areas and an observation walkway provide stunning views of the lighthouse and Mobjack Bay. Kayaking is available. Whether you’re planning to arrive by boat or car, the Hampton Visitor Center is a good starting place for planning your trip. Information about transient-friendly marinas, kayak launch points, and boat ramps can be found at visithampton.com, where you’ll also find fun ideas for excursions such as biking, scavenger hunts, and smartphone tours. There too is a link to Hampton Watersports, which offers pedal boat, kayak, jet ski, and paddleboard rentals at three locations. Whether you’re a history buff, space geek, cultural guru, sailor, or recreational boater, pack up some walking shoes and sunglasses, bring the kids (or not); then sail, motor, or drive on over to fabulous Hampton.